The Quadstar is designed to be better than our competitor’s high end skates, at a fraction of the price. 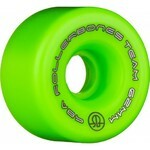 The skate has high performance, ultra-lightweight wheels with high precision mini bearings. 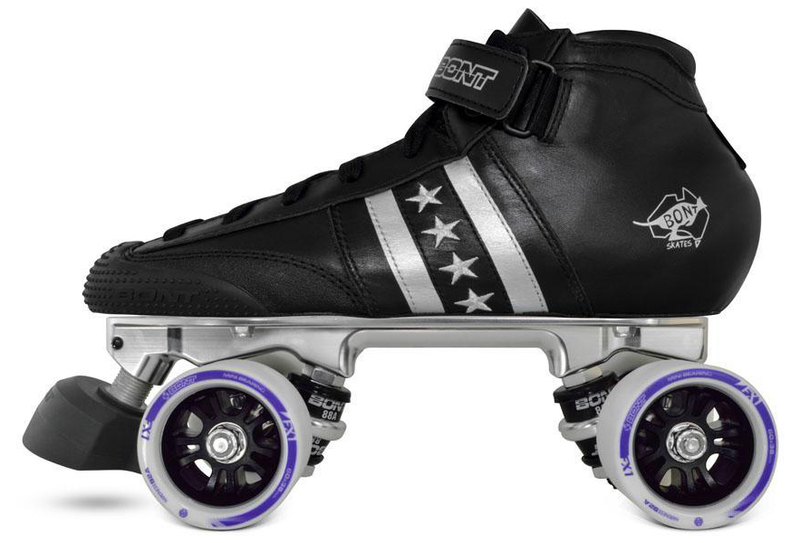 The skate is so good that BONT Quadstar Mr Furious used them in the 2014 world cup.